CARFAX 1-Owner. LT trim. 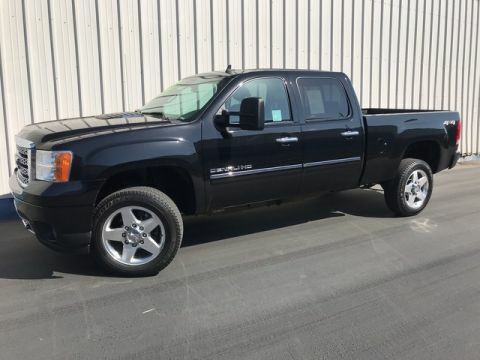 Heated Leather Seats, Back-Up Camera, Running Boards/Side Steps, Rear A/C, Tow Hitch, Alloy Wheels, Power Liftgate. 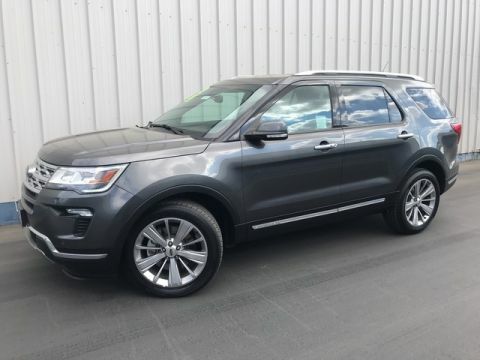 CLICK ME!======KEY FEATURES INCLUDE: Power Liftgate, Rear A/C, Heated Front Seat(s), Back-Up Camera, Running Boards/Side Steps Leather Seats, MP3 Player, Remote Trunk Release, Keyless Entry, Privacy Glass. 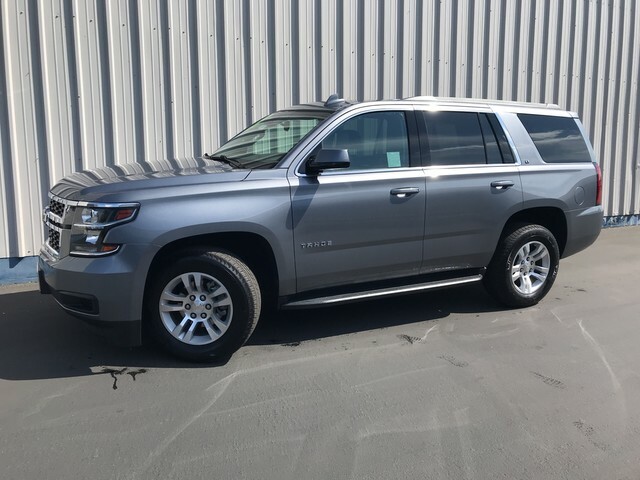 ======EXPERTS RAVE: Edmunds.com explains This new Tahoe is about as quiet as SUVs get. A big upside to traditional body-on-frame SUVs like this one is cabin isolation. 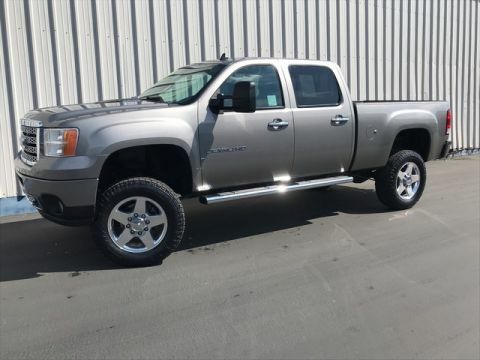 There's little to no road noise, and engine noise is subdued.. ======BUY WITH CONFIDENCE: CARFAX 1-Owner Please confirm the accuracy of the included equipment by calling us prior to purchase.